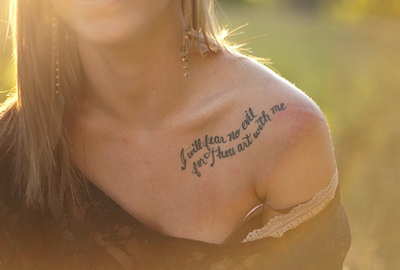 The fancy tattoo fonts let you add finishing touch to your style. In combination with propper attire it cancreate a completely unique look. Show your passion for with a meaningful quote! 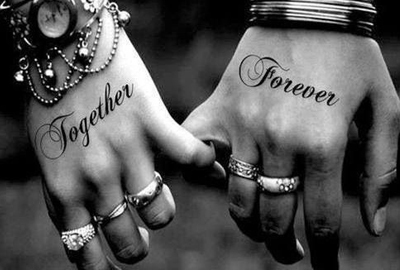 Have the name of your beloved wife drawn forever on your body as a token of true and neverending love! The only limit in this project is your own creativity. 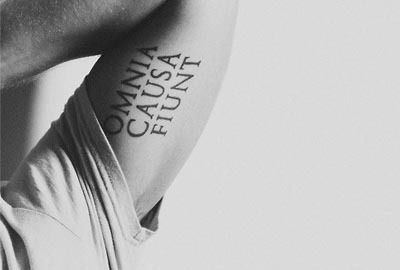 Do you need fancy script tattoo fonts for your own project? Let us help you! We have gathered popular styles in catalogues at our site. We grant you free access to our vast collection and offer an opportunity to design your piece of art. 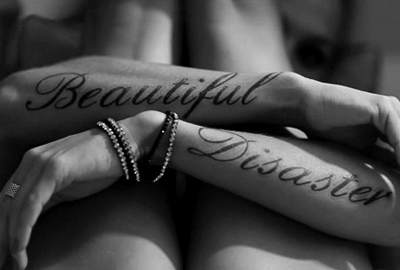 The fancy fonts for tattoos are distributed in categories for your convenience. You can find the font families the the right on page. If you don’t know where you should start, have a look at the examples provided bellow. Everytime you refresh the page they are randomly chosen from our database. 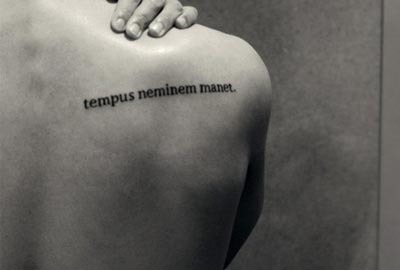 Once you’ve found the fancy tattoo font you like most, type the words in the blank box located in the middle of screen. 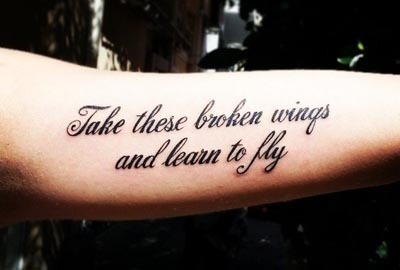 Adjust the tattoo color and font size to create perfect combination that matches your appearance. Every change you make takes effect immediately on the screen. Once your masterpiece is ready, download or print it for personal use. Now it's about time to have the picture drawn on you! It's better to ask artist’s opinion on the image you provide — his experience may give you an edge you never came to think of before. Have your sketch designed completely free of charge today at FontsTatto.com!